From corporate retreats to annual summits and private weddings or parties, our experienced team and our unique location is available year-round to host your ideal event. An exploration into what it means on both a global and individual level to be physically and mentally well. 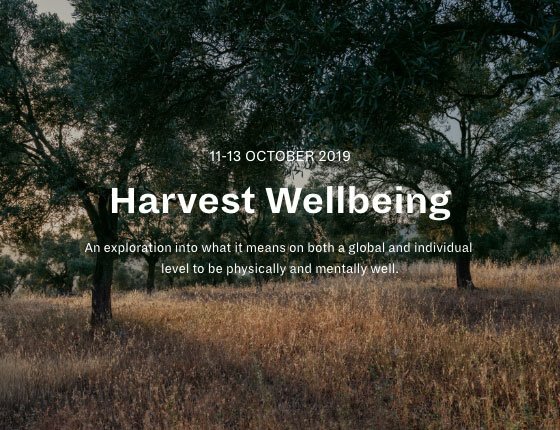 A weekend of inspiring talks, soulful music and nourishing food, bringing together thought leaders and performers in wellness from over 20 countries. 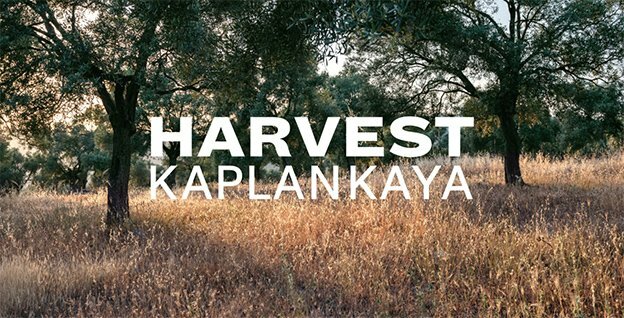 Visit harvestkaplankaya.com for more. 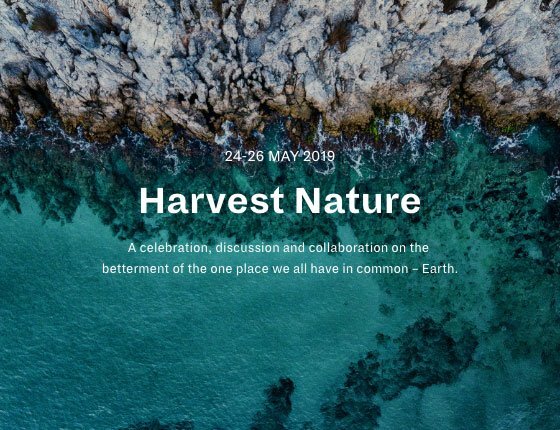 A three-day experience filled with fascinating talks and workshops to harvest knowledge and nurture the planet. Three days of sun, fun and sailing whilst exploring new places during the catamaran Lagoon Rally 2 from Bodrum’s Nikki Beach resort to Kaplankaya’s Anhihga beach club. 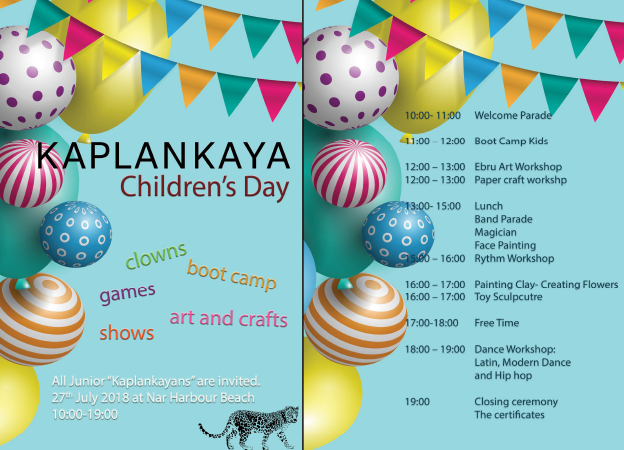 Bring your kids along to Nar Harbour beach from 10am to 7pm on July 27th for a day of arts & craft, magic, rhythm and dance workshops, face painting, music, clay and more!